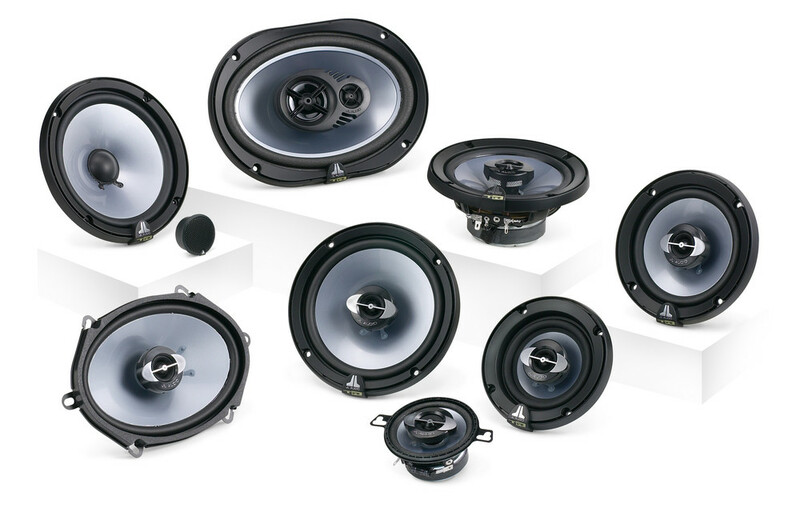 Evolution® TR is a complete line of quality speaker systems, which can be used full-range or as satellite components in a system with a subwoofer.TR's are available in all the popular factory speaker sizes to make upgrading simple and straightforward. 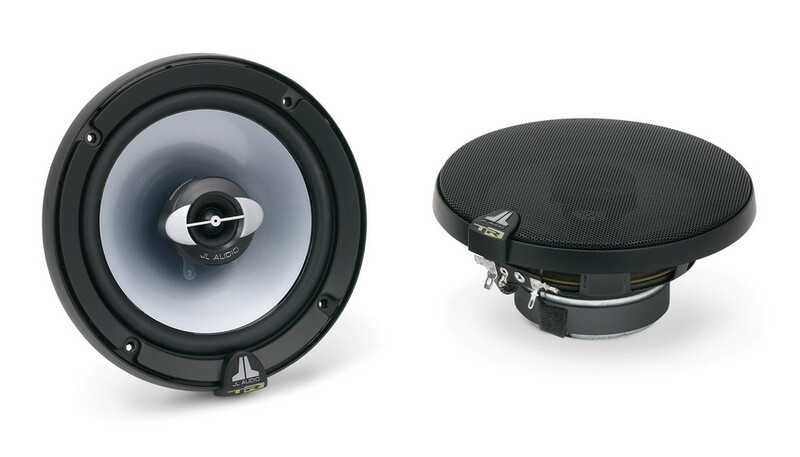 Long-excursion woofer designs allow TR's to handle real-world power without compromising low-frequency output and mid-bass capability. 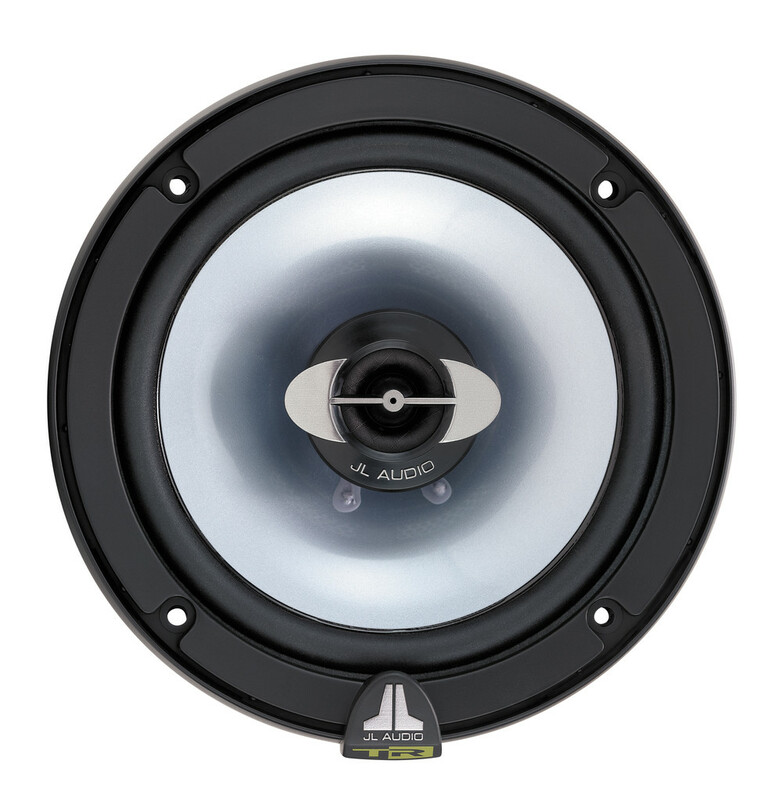 A 0.5 in. 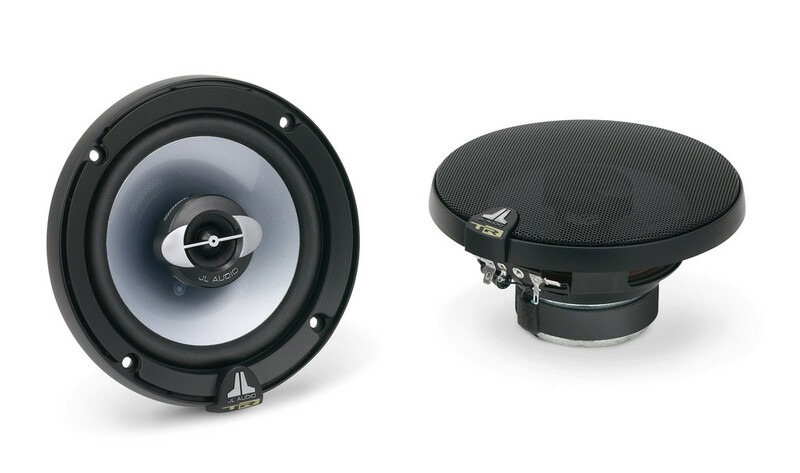 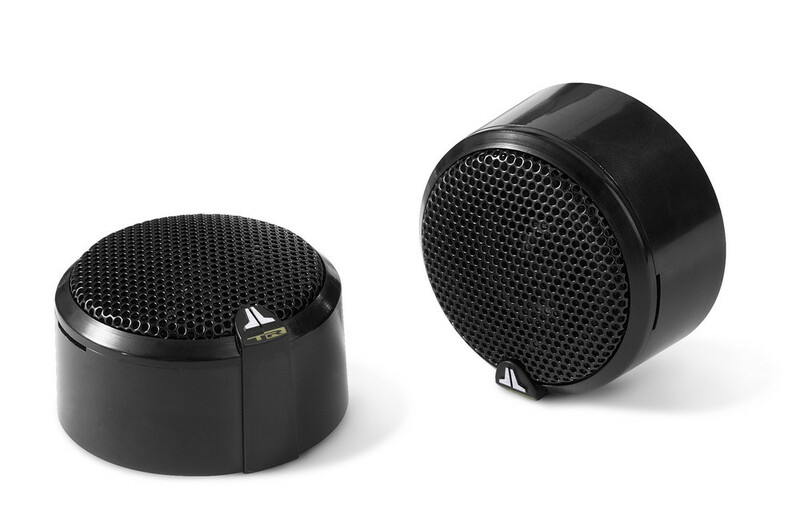 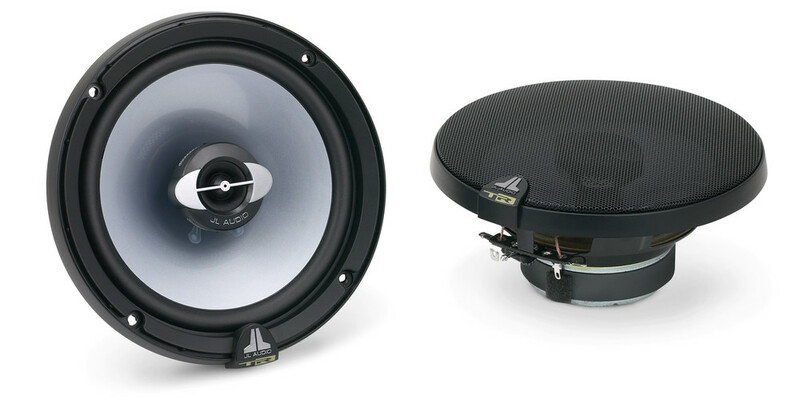 (12 mm) balanced textile dome tweeter delivers clean, high frequency output.